Registrations for VP Academy’s upcoming programme are open in full swing. Participants can log on to the website www.vpacademy.fourplusmedia.com and register online today. VP Academy’s first session concluded in Mumbai on May 19, 2018 at the Courtyard by Marriott Hotel, featuring the topic of ‘Vision Care For High Value Customers’. The second session is on the charts to commence on July 28, 2018 in New Delhi. The topics to be taught by the speakers are picked after careful research and surveys conducted by team VisionPlus in the capital of the nation. With the help of VP Academy’s knowledge partner, Prema Chande of Lotus College OF Optometry, programme two will be conducted on ‘40+ Customers: Your Key To A Successful Practice’. To get practitioner to understand different frame designs and materials most suitable for dispensing for prescriptions for the presbyopic population. To understand the needs and lifestyle requirement and recommend the best suitable options. Attending the course course will help the practitioner have a better understanding of how to match the prescription to most suitable frame and spectacle lens design and type for a given customer. 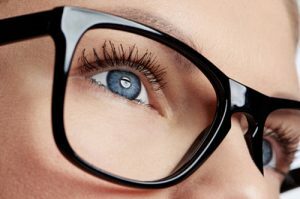 To get the practitioner to understand various progressive additional spectacle lens designs and a functional indication of each design and its enhancements like coatings and material options. 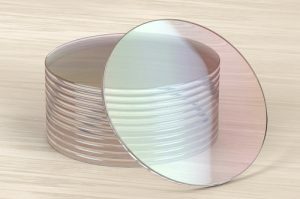 On completion of the course, the practitioner will have an understanding of the right kind of progressive lens design and enhancement for a given prescription and explain the same to address the functional needs of a customer. 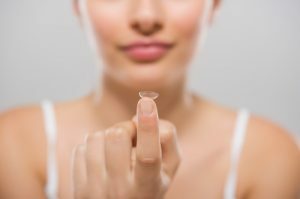 To get the practitioner to learn how to offer multifocal and monovision contact lens options to presbyopes and to complement it along with spectacles and other options. The course will help the practitioner have a better understanding of how to motivate customers to try multifocal and monovision options for presbyopia management. Hurry! Register today! Download the form here.